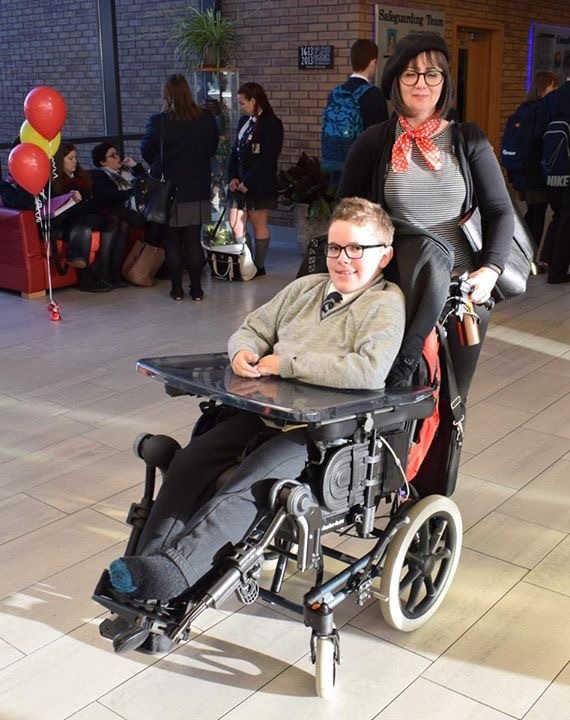 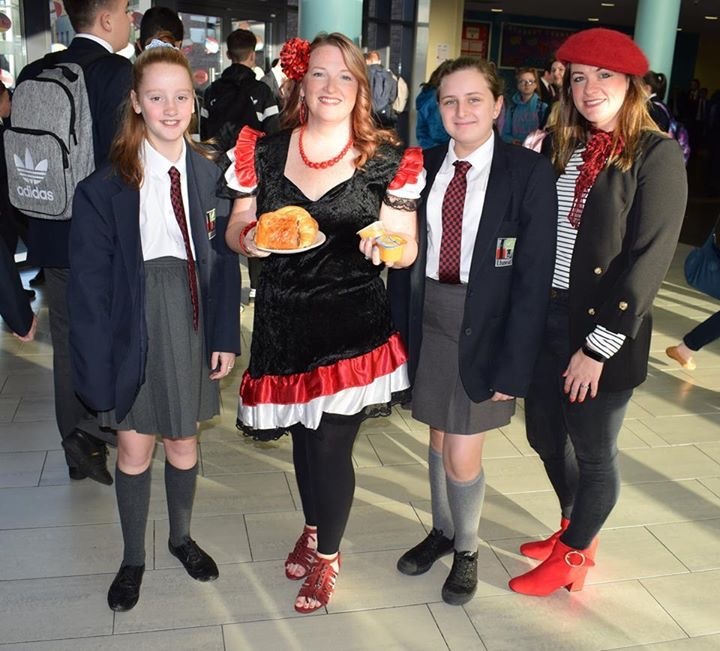 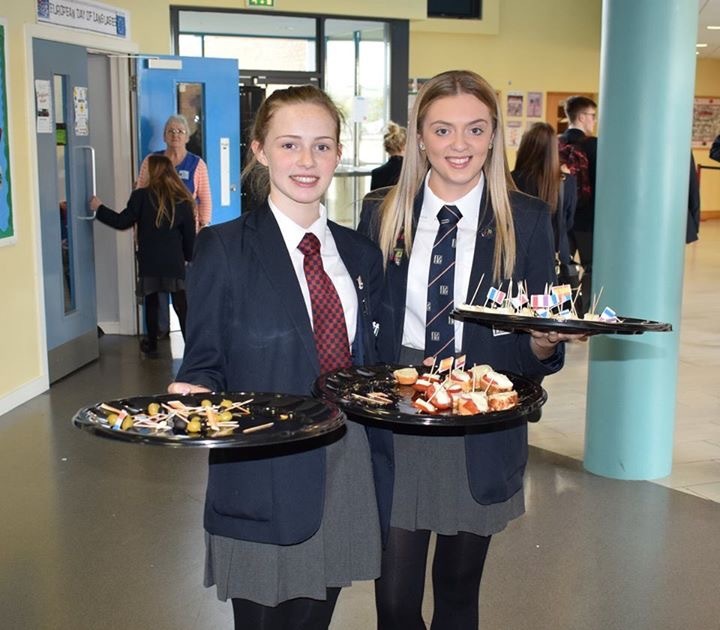 Our celebration of European culture began on Friday 29th September with all pupils enjoying an extended registration where they were treated to a European themed breakfast in the canteen. 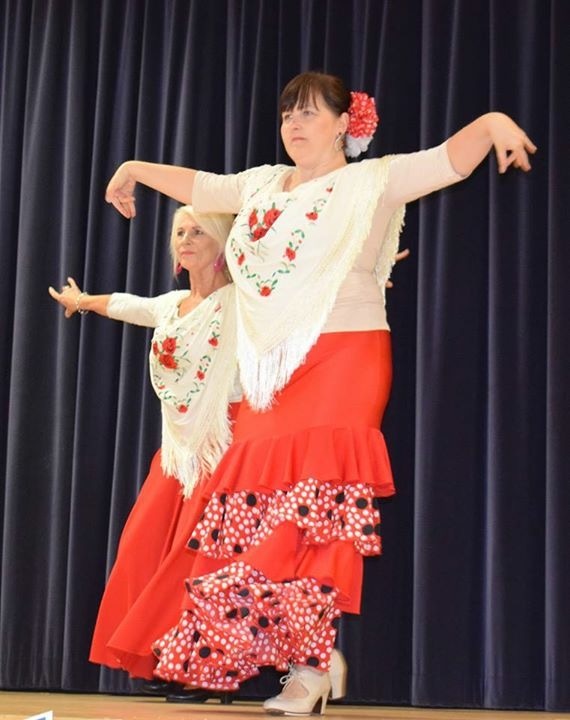 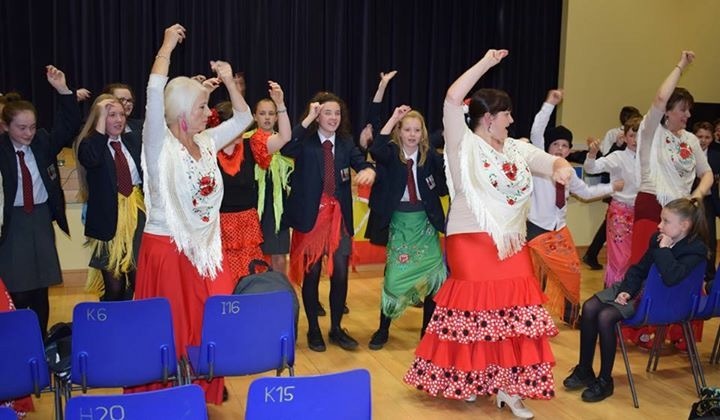 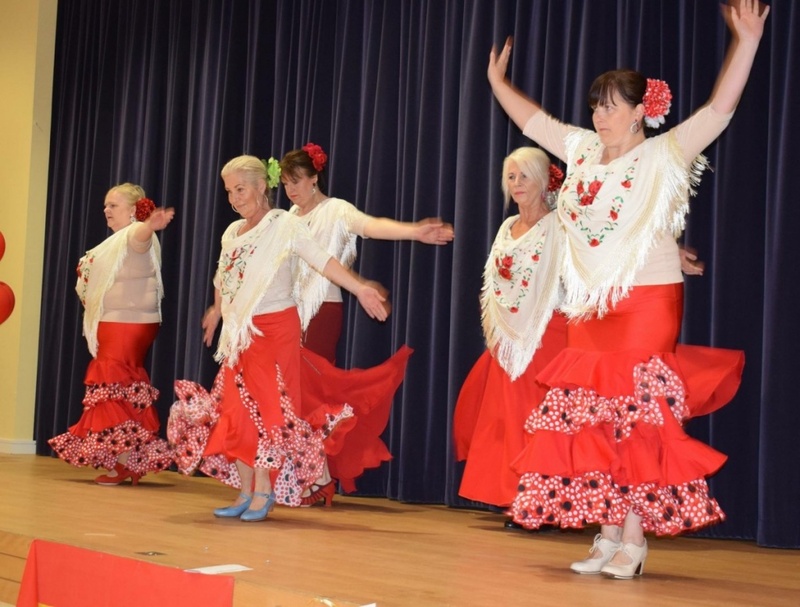 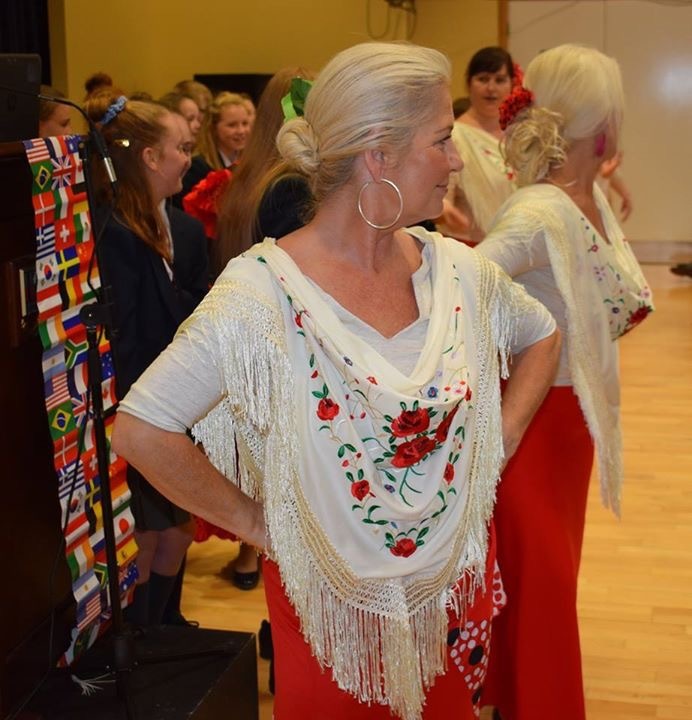 As you can see from our fab photos plenty of our teaching and non-teaching staff looked the part and enjoyed the excuse to wear something colouful and more suited to the theme than their typical work clothes. 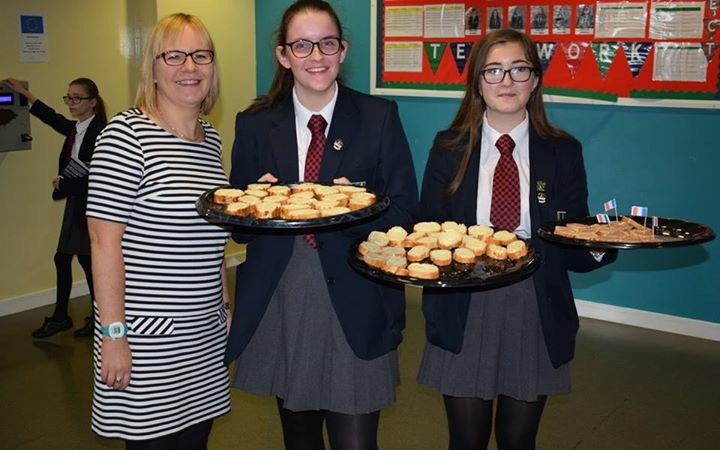 During lunchtime some of our past and present GCSE language students offered samples of European foods to #TeamLisneal pupils and members of staff. 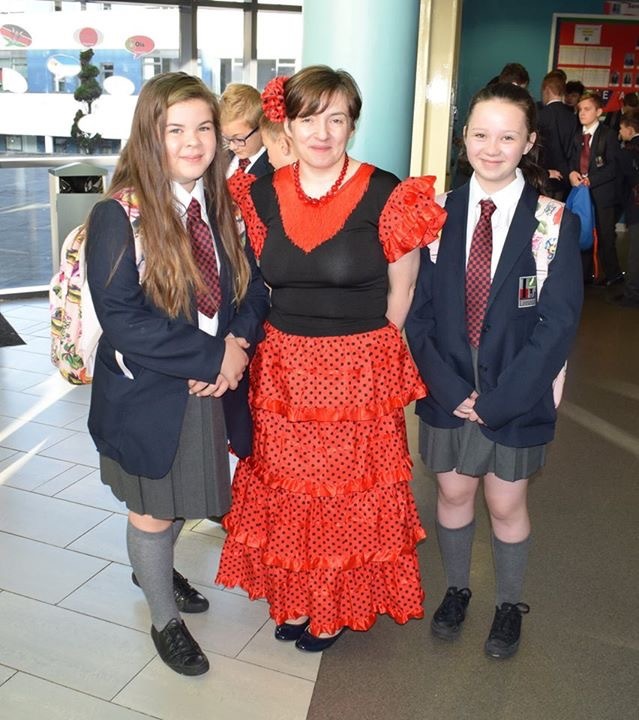 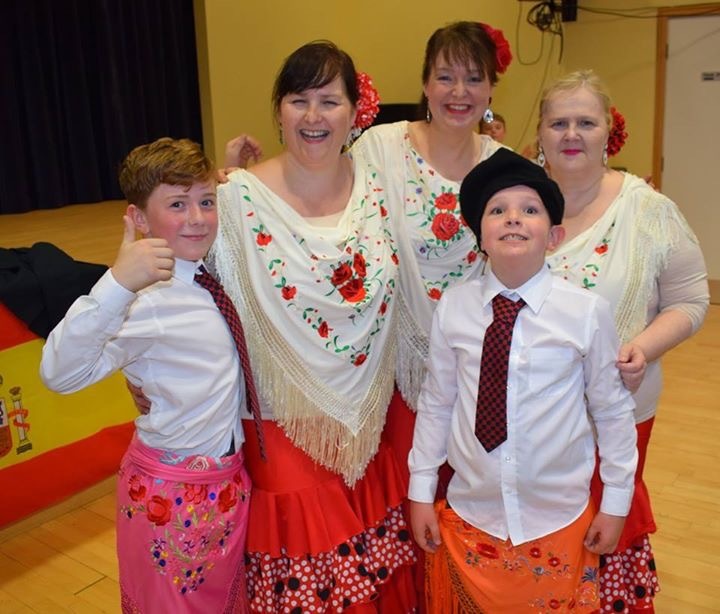 Many thanks to both Mrs Louden and Mrs McAvoy for all the time and effort that went into organising our European Day of Languages. 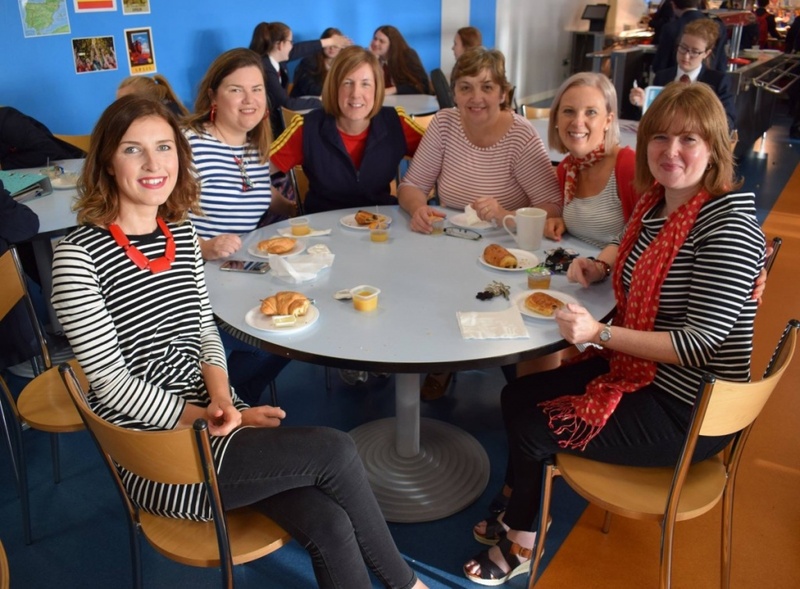 Thanks also to Mrs Flanagan for encouraging our resident super girl band to perform to the diners in the canteen.What a fantastic celebration of culture today was at Lisneal College! 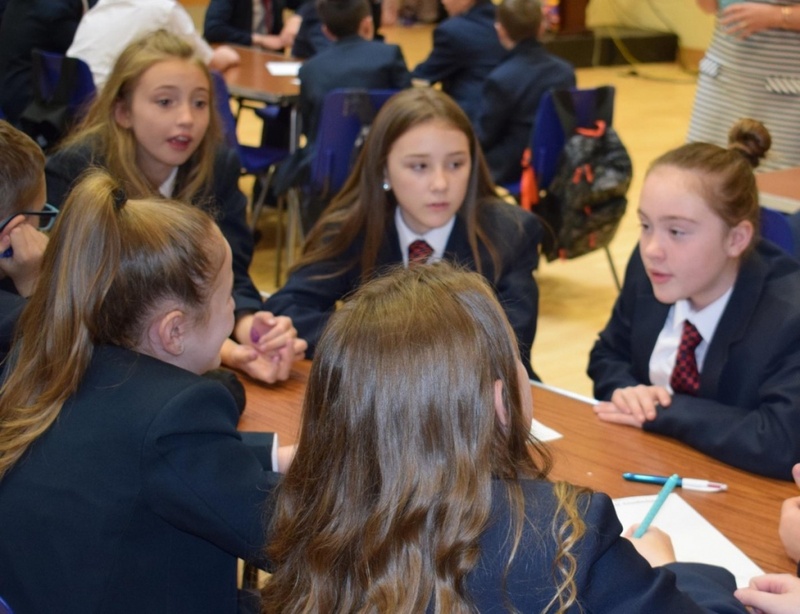 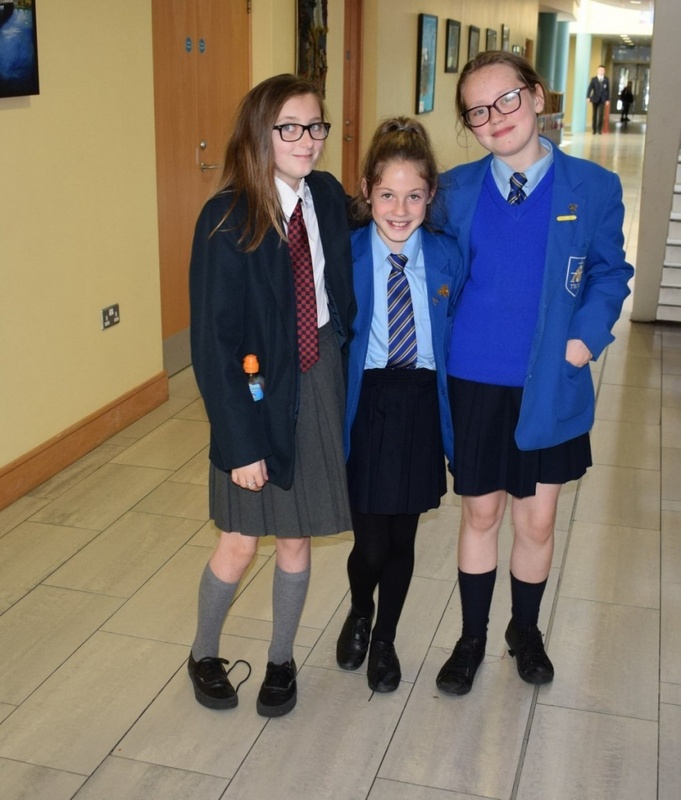 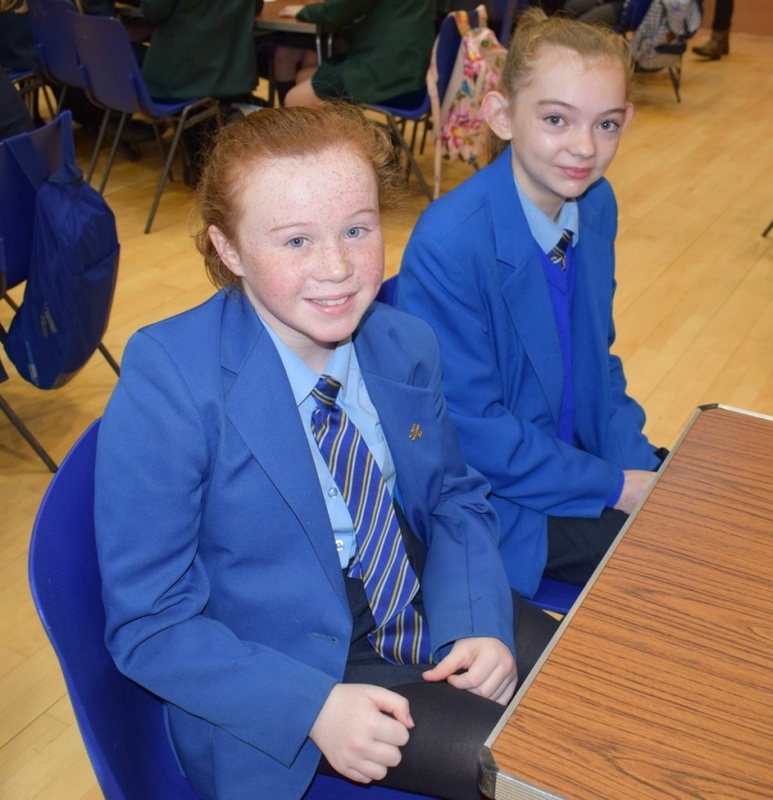 Our Year 8 pupils had a fantastic time working alongside friends from St. Cecilia’s and St. Mary’s this morning who joined them to participate in a EUROPEAN TEAM QUIZ. 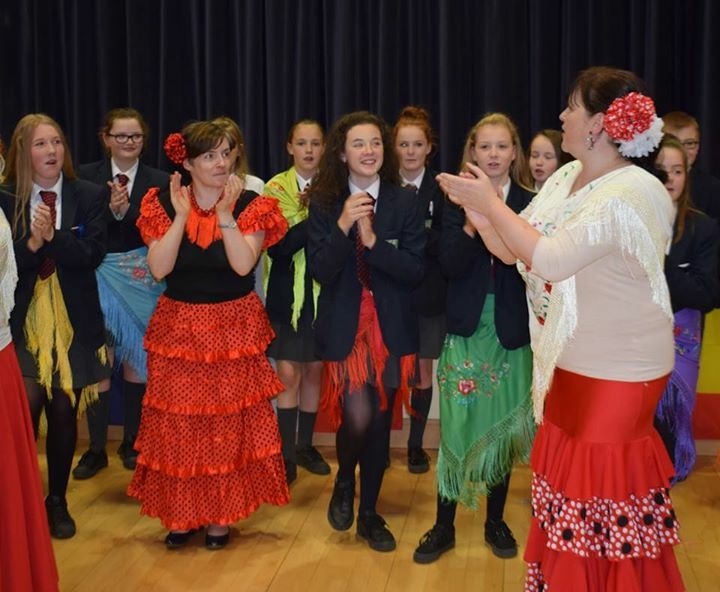 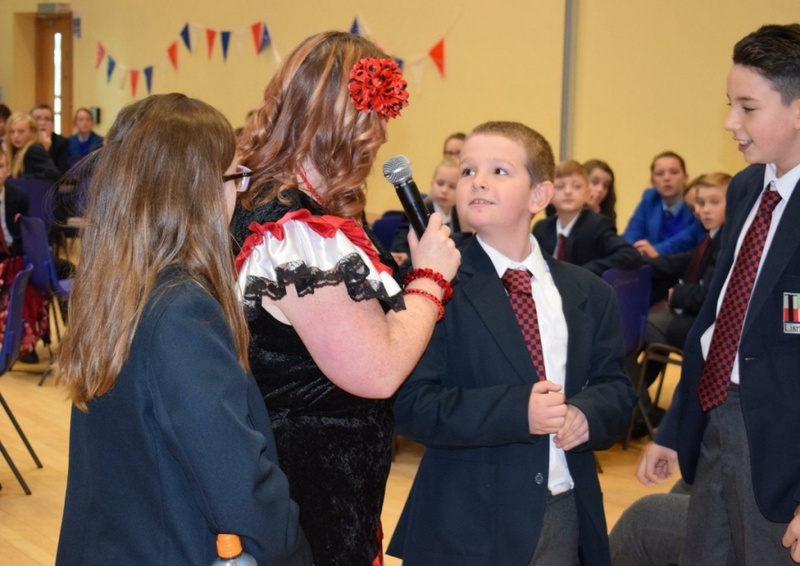 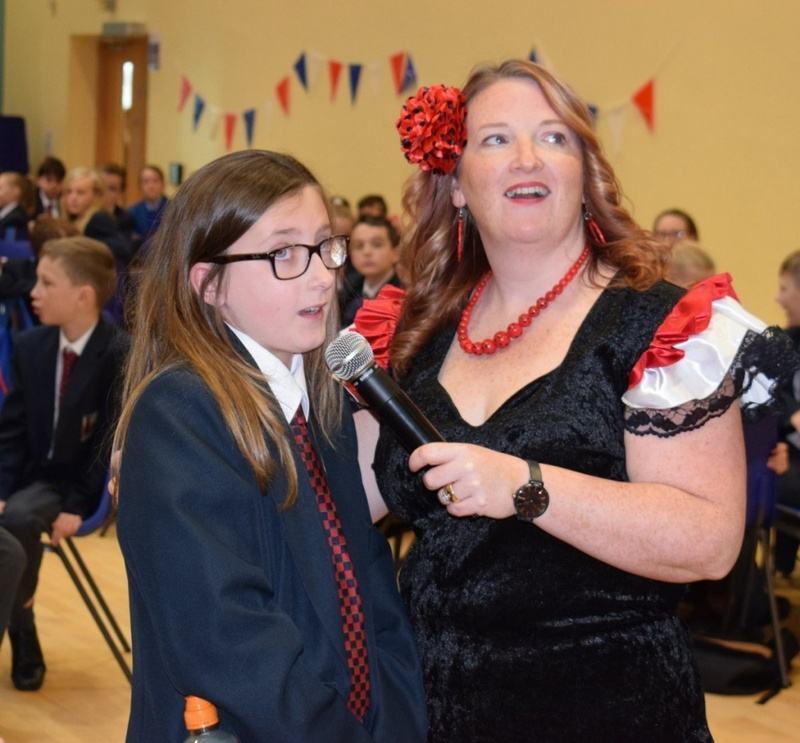 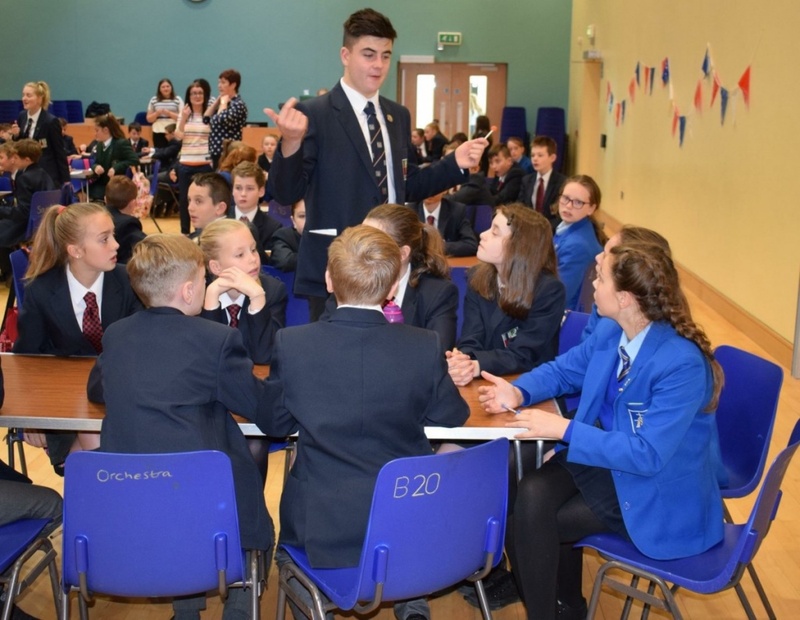 Mrs McAvoy and Mrs Louden were over to moon to see that their French and Spanish lessons are really paying off – the pupils knowledge and understanding of European language on display during the quiz was simply excellent!